inconvenient time, and when we are the least well­ prepared! For this reason, many homeowners are choosing a boiler replacement before the old one kicks the bucket. 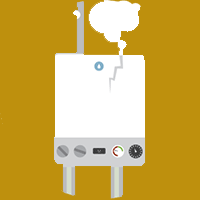 This may sound like a waste of money, but there are many reasons why preemptively replacing your boiler may be a good idea.